5G is right around the corner. 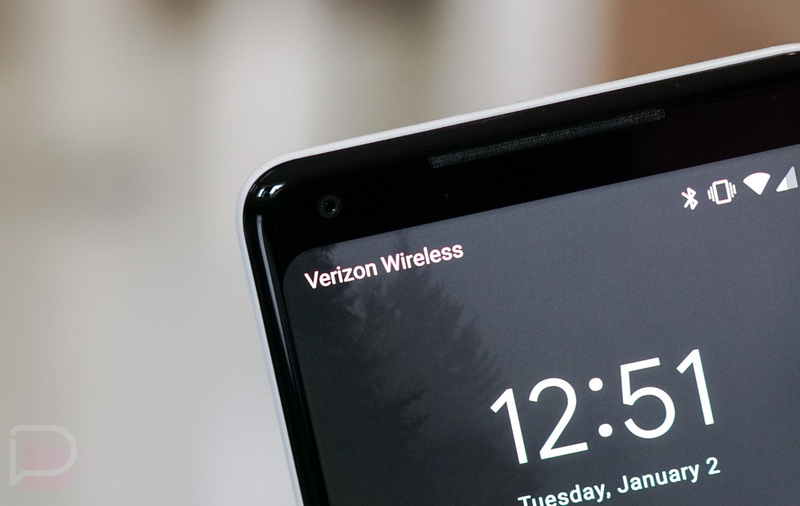 In fact, Verizon’s home 5G broadband service kicks off its first day in service on October 1. But this week, Verizon is talking about 4G LTE and hitting wild Gbps speeds for some reason. The wireless carrier announced yesterday that through work with Nokia and Qualcomm, they managed to reach a peak data speed of 1.45Gbps in a “live commercial environment.” Cool! They used six channel carrier aggregation that was a combination of Verizon’s licensed PCS and AWS spectrum, as well as four carriers of License Assisted Access (LAA) spectrum. The test also used 256 QAM and 4×4 MIMO. Verizon is talking about all of this by trying to tie it back into 5G and how this will help their work there. Sure. It just comes off a bit empty with these tests being done for Gigabit LTE as far back as October of last year, yet I’m not sure I can point to a time where I connected to Verizon’s network, even with a supported device, and saw anything near Gbps speeds (this guy did, though). Gigabit LTE is supposed to be available in up to 560 markets. And while I’m well aware that this was in a controlled test environment where things are very theoretical, these bits of bragging just aren’t that impressive unless a customer can actually take advantage of them.